Painted and assembled 1/32 scale plastic body complete with interior. 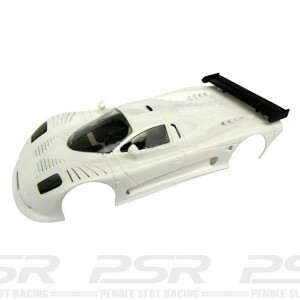 NSR Mosler MT900R Body No.64. 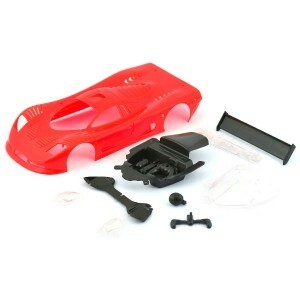 Painted and assembled 1/32 scale plastic body complete with lightweight interior.